Well, the chicks have begun arriving bang on time! Having started with nine eggs, we are down to seven through one candling blank and another breaking in the first week. 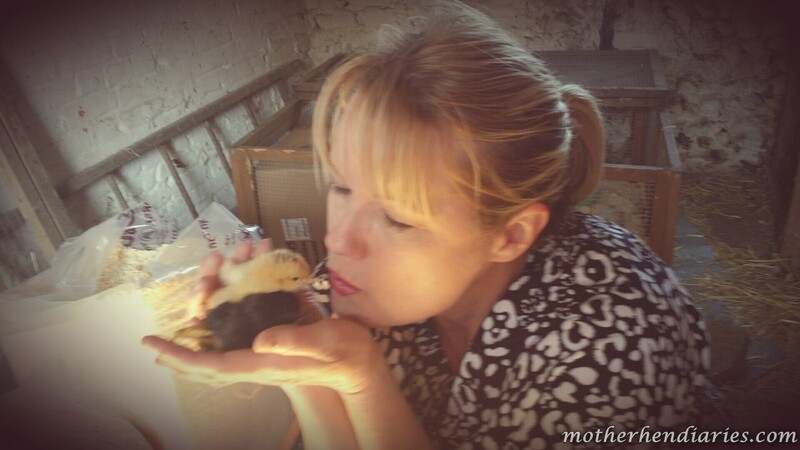 But the amazing news is that it looks like my Dusty Dustball Orpington is turning out to be a proper momma. 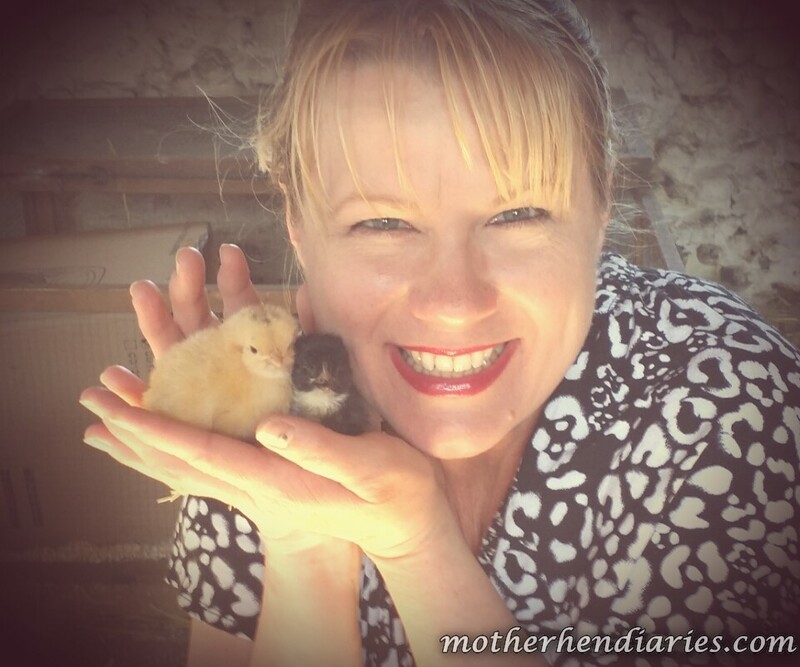 I have had bad luck with broodies, as many of you may know. But my darling pet appears to have inherited my worry-wart, “mother it or die trying” attitude. Still, with some massive gardening projects in the works and my ministry being busy, busy, busy these days, my blogging has taken a hit in the creativity department, and my reading is virtually nonexistent at the minute… Please forgive, my friends. I shall be back on point soon, and getting caught up on all your lovely blogs and commenting as per usual very soon. But, as they say, we must make hay while the sun shines. And in England, there was never a more true statement! While the sun shines, we have to hustle before the rain starts again. My next batch of five eggs is sitting under a somewhat less reliable broody, Buffy. They are due to hatch first week in May, but with her track record in the early days of sitting on the wrong clutch of eggs, I don’t expect they will all hatch out. Still, I hope. Now that she has been isolated from the flock completely, her chances of a successful brood have increased. Goodness knows, she has taken enough flesh off my knuckles protecting her little clutch, I have high hopes she will come through for us. Thanks lbeth… I’m still here, just a little out of pocket lately! 🙂 I know you have plenty of laughs waiting for me on my reader! Hey there! I’m hoping to resurface properly by the weekend… 😀 I look forward to paying you a visit, as always! You know how much I love your wonderful stories. Nobody makes me laugh like you do! “Mother it or die trying” – I love it. Congrats to Dusty (and you) on the new peepers. Can’t wait to see how they feather out. Ahh thanks, man! And I appreciate the retweet! You are welcome. Bloggers need to support each other!